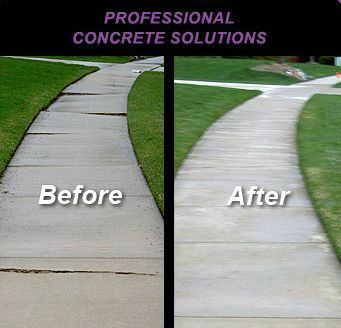 Concrete Levelers, can economically remove any trip hazards by filling-in voids and leveling the concrete with less downtime than traditional repair techniques that involve new installation. 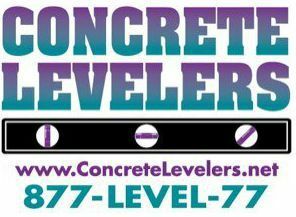 In the event, however, that concrete leveling is not a viable option, Concrete Levelers, can professionally repair the concrete using traditional repair and replacement methods. 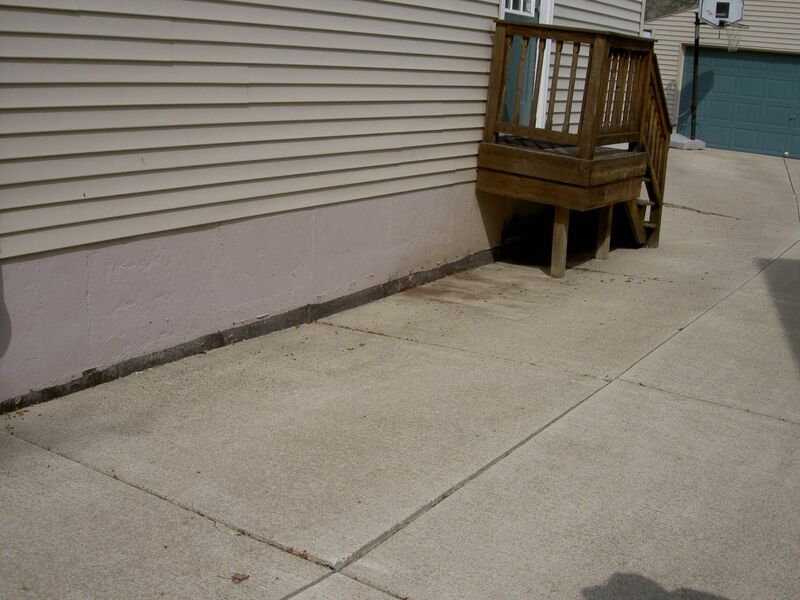 In addition to dramatically improving appearance/functionality, concrete leveling can purposefully raise slabs to tilt away from the house or building for proper drainage.